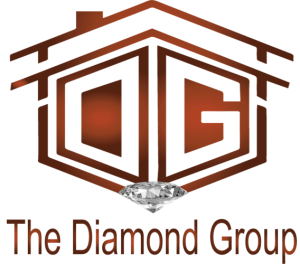 The Diamond Group is a Professional team of Realtors working together to increase Home-Ownership and build stronger communities through educating families on how to build wealth through Home-Ownership.Offering 34 years’ experience combined, ERA Real Solutions’ – The Diamond Group assists Homeowners with buying and selling throughout Central Ohio. Together we have a variety of certifications including Probate Specialist – CPRES and Interior Design & Staging – NYIAD, that allow us to provide additional services that benefit our clients. We’re committed to helping our clients make educated decisions concerning all home-ownership matters. Real Estate is an investment; we empower our clients to make sound investments through purchasing and maximizing profits and capital gains when selling. ERA Real Solutions Realty is Central Ohio's most innovative real estate team. © 2019 Columbus Board of Realtors MLS, Inc. All rights reserved. IDX information deemed reliable but not guaranteed. Data last updated 2019-04-18T06:51:45.26.